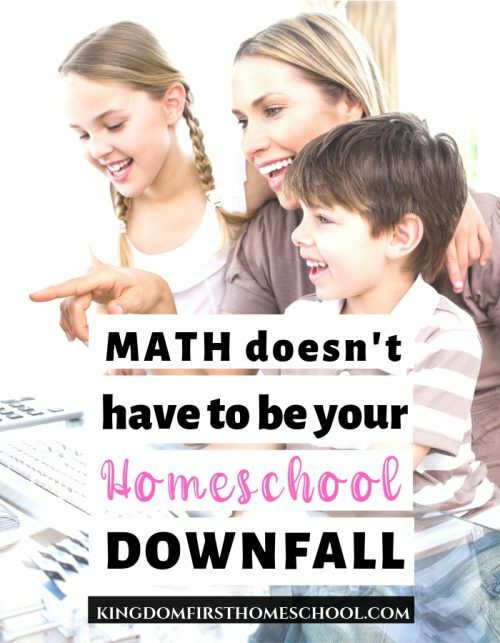 There are a lot of amazing homeschool and mommy link ups that connect and encourage us all. 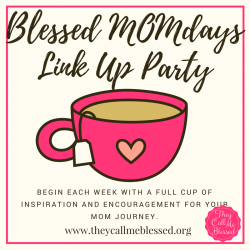 Here are a few I have found and link up with time and time again. 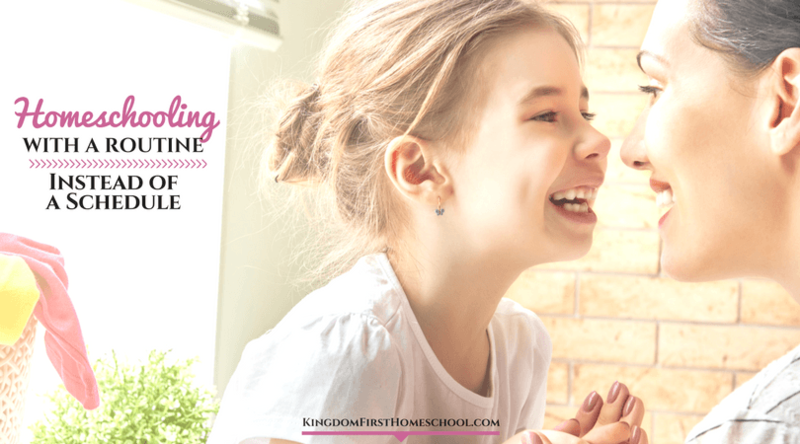 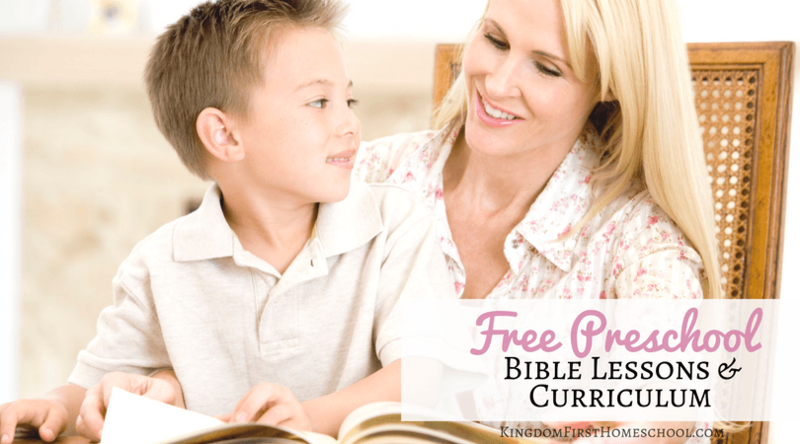 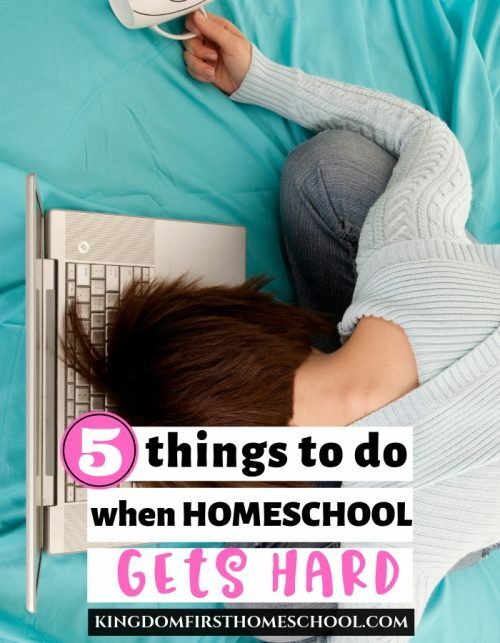 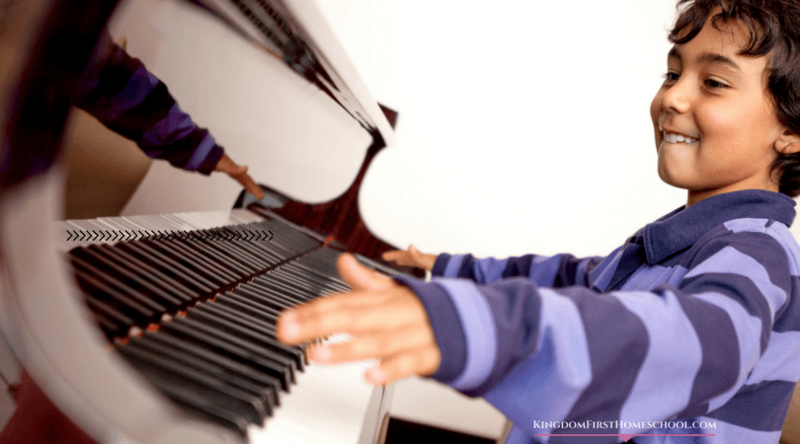 These are not all exclusively for homeschoolers but are great places to find a place to link up or find great tips, encouragement and resources.